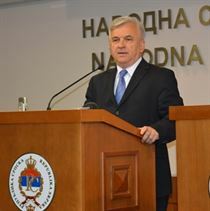 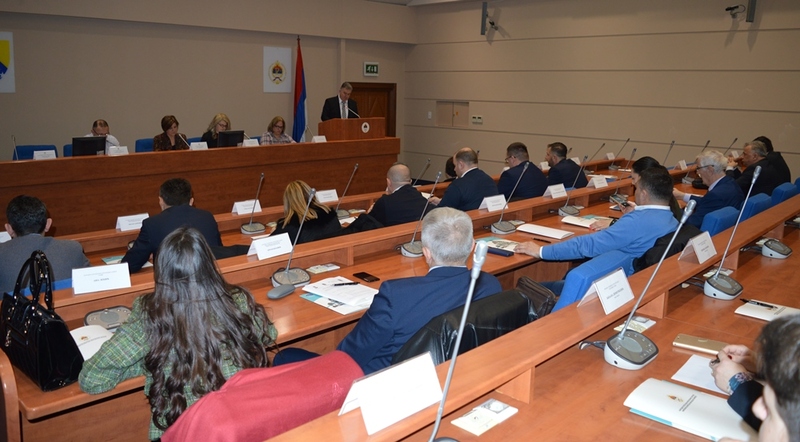 The seventeenth session of the Council of National Minorities of the Republic of Srpska was held on March 21, 2019, in the premises of the National Assembly of the Republic of Srpska. 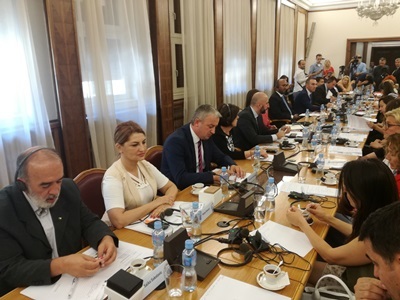 The ninth session of the Council of National Minorities of Republic of Srpska was held on Thursday, October 12, 2017, in the premises of the National Assembly of the Republic of Srpska. 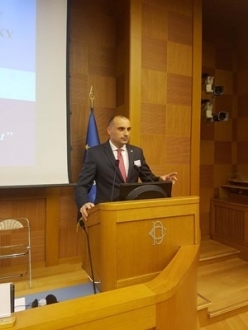 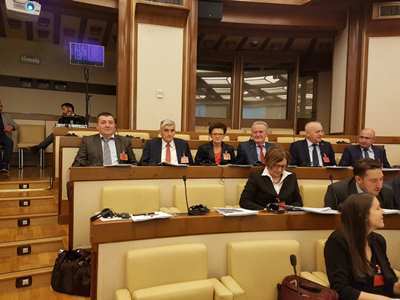 MP Darko Banjac is a representative of the National Assembly of the Republic of Srpska at the Interparliamentary Assembly of Orthodoxy, sitting in Rome in the Italian Parliament building. 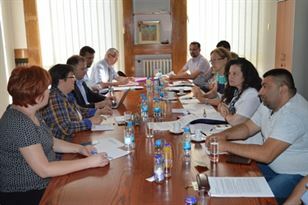 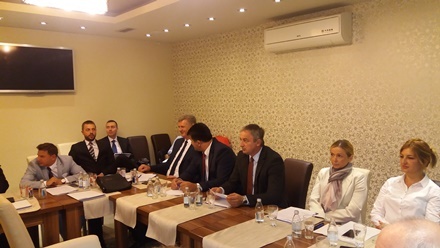 A meeting of the Committee on Constitutional Affairs of the National Assembly of the Republic of Srpska was held on May 31st, at 11.00 a.m. 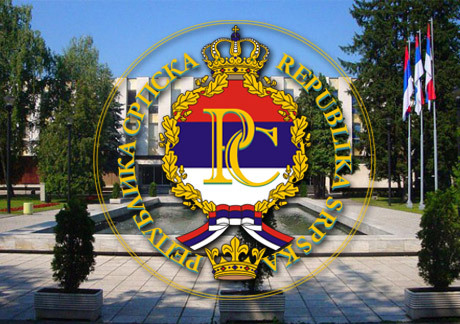 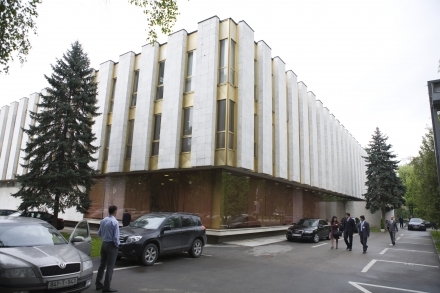 The Collegium of the National Assembly of the Republic of Srpska scheduled for May 31st , at 12.00, 23rd Special Session of the National Assembly. 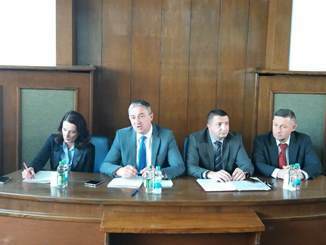 On Thursday, May 4th , a public hearing on the iron ore mines "Ljubija"